We offer top of the line performance products, upgrades & services to fit every customer. Learn about our products and how we can help you. 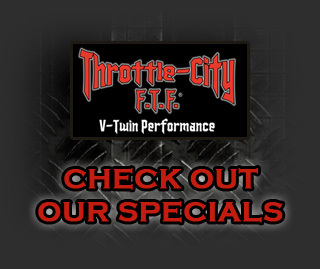 The areas number one Fuel-Injection tuning center! Two state-of-the-art Dyno facilities to serve you, In-House & Mobile!